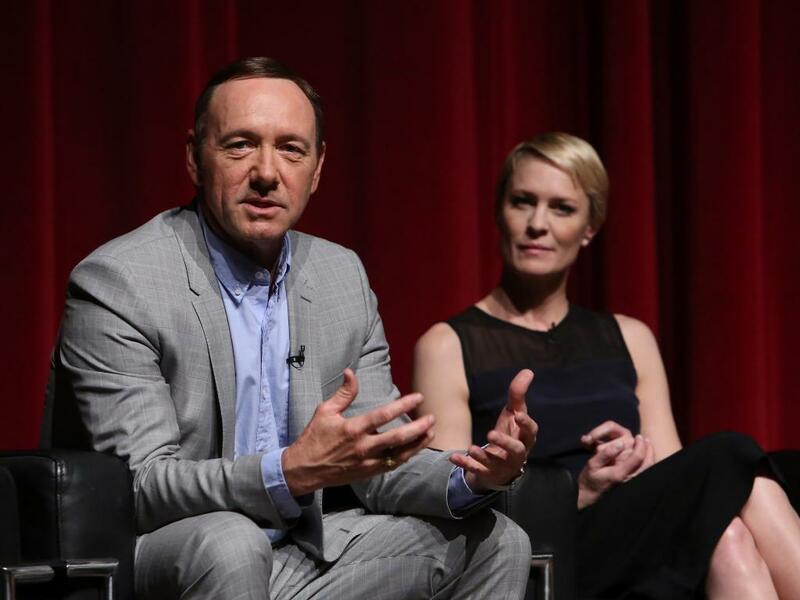 Netflix, Inc. (NASDAQ: NFLX) is set to release season 3 of its hit show "House of Cards" on February 27, and the show's fans are eagerly anticipating the new episodes. The show, like all Netflix originals, is "commercial free," but a closer look reveals that "House of Cards" is a far from ad-free. The show contains a noticeable amount of product placement, an alternative to traditional TV commercials for advertisers. As of season 2, Francis Underwood was constantly texting on his BlackBerry phone. Although BlackBerry has fallen on hard times, many government officials still prefer the company's devices. Just because Francis uses a BlackBerry doesn't mean other characters don't use iPhones, Macs and iPads. Apple products are everywhere in the world these days, why wouldn't they be in the Oval Office? 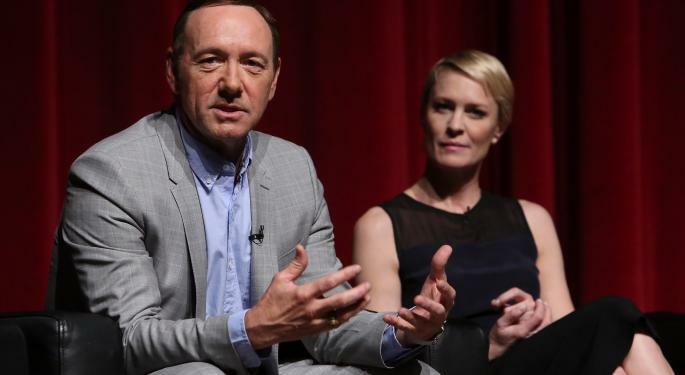 Related Link: Will 'House Of Cards' Season 3 Mean Big Profits For Netflix Shareholders? Congressmen need caffeine too, so there's certainly nothing out of character about seeing politicians meet at a Dunkin' Donuts or sip on a cup of coffee with the logo conveniently turned toward the camera. One of the more blatant instances of product placement is Underwood's Sony PlayStation Vita, which he specifically praises by name in the show. The spicy affair between Claire Underwood and her photographer boyfriend practically unfolds before viewers' eyes on a Canon EOS 1 camera. Finally, what "House of Cards" episode would be complete without the late-night American Spirits smoking scene?